100 BUSINESS WISDOM FROM THE GREATS THAT MAY CHANGE YOUR BUSINESS FOR GOOD – 43 of 100 ALL CEO’s ARE EQUAL, BUT SOME ARE MORE EQUAL THAN OTHERS. You must move sequentially from one stage to another to succeed but most entrepreneurs are completely unaware of these stages. There is a tendency for CEOs to spend time doing the wrong thing and hence they may not get the right result. Why? 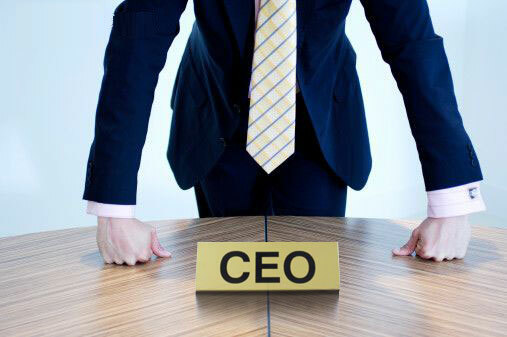 Because they are focusing on the wrong stage in the evolution of the CEO. My advice to those CEOs going to a networking event without cards is to stop going to such events because they are surely going to miss out on great opportunities.